Here are a few things to consider before we dive into the ideology of using Social Media Marketing for you network marketing business. This too, applies to anyone involved in the direct sales model, peer distribution, etc. It can be overwhelming, addictive, and confusing – meanwhile it can also be rewarding. Very rewarding. 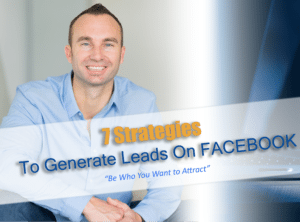 And, through my experience and clients, our primary focus has been Facebook marketing. This isn’t because I think other social media marketing platforms aren’t beneficial. 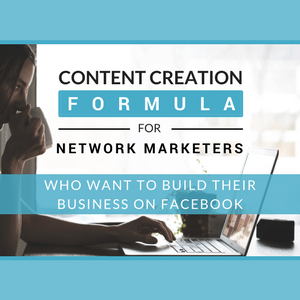 It is because Facebook is one of the easiest and interactive which are important in the network marketing industry. 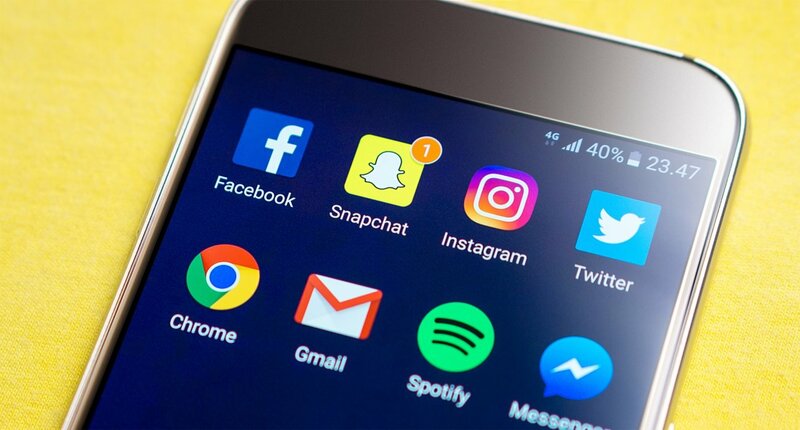 Other platforms can be a bit more challenging when it comes to relationship building however; they are great additions once you have mastered Facebook. In August 2017, the active user stats for Facebook was 2.01 billion. 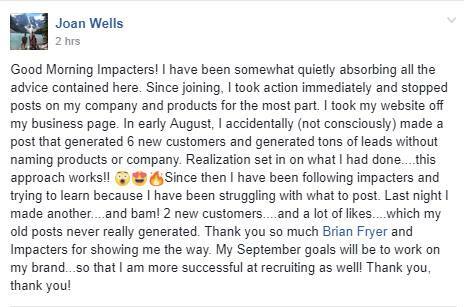 Now, even if your company doesn’t service every country, my guess would be you have millions of potential prospects right in your own backdoor who are active on Facebook. In fact, in early 2017 the stats suggested that there are 52.82 million Facebook active users in the United States. And, of those users they were between the ages of 25 and 34. Think about your network marketing team or customers, I’m thinking this is a pretty powerful demographic for both prospecting and recruiting. The audience overall in the US was around 218 million. And yet, one of the common objections (or obstacles) said by network marketers is that they don’t have anyone to talk to. The only reason that may be true is you have not effectively learned the power of social media marketing. Especially, on Facebook. This post is going to provide you with a place to start, or a place to improve. I want to give you something tangible, that makes sense and doesn’t require hours of learning, but instead, practice. You often hear top earners discuss their overnight success story took about five (5) years. And, that includes five years of consistency. Five years of testing, being persistent, coachable and not afraid to go out there and just do. What we find is people start out with the greatest of intentions, and instead of seeking out the right way …. They discover the wrong way. And, when it doesn’t work they blame the industry. Or, they blame their sponsor or upline (or lack thereof). So, enough of why we don’t, or what we could have – let’s dive into what we CAN and SHOULD do! 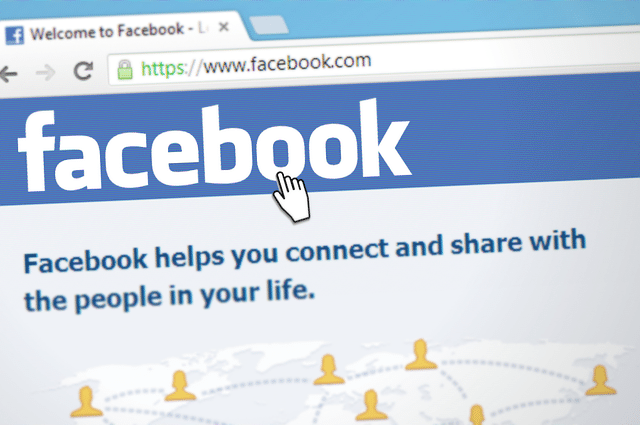 Think about when you log on to Facebook – what are you looking for? Did you sign on to be bombarded with ads and spam posts, chain letters or negativity? Chances are that is the opposite of what your expectations were. So naturally, you keep scrolling or sign off. Your prospects are no different. People are signing on looking to see what people are up to, cool pictures of funny videos. Perhaps they are looking for inspiration or ideas. They may even just be looking for a chat or to see your new hairdo. Whatever the case may be, people do not sign on to Facebook to be sold. However, when social media marketing is on point, those non lookers may very well, become buyers. Social Media Marketing: What Does Your Timeline Look Like? Business spam overload? Company posts taking over? Negative rants or offensive videos? If you answered yes to any of those questions, I’m glad you are here. Let’s change that. 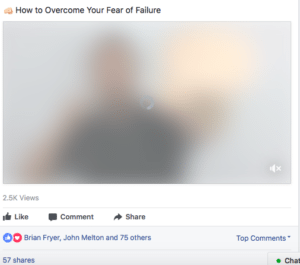 Although you may have heard a different theory or two about how to post effectively on Facebook – from my experience, and the results or clients are seeing – we feel ours works best. I recommend first mapping out your content/posts. Make a checklist even of your ideas or images you want to use or talk about. 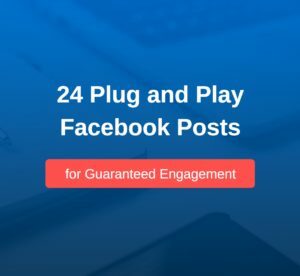 Create 3-5 posts maximum per day. And, these should be a variety of different things. Let me shed a bit more insight on my suggestions above. The checklist is suggested to keep you on task. It also helps you to solicit ideas so that posts are intentional instead of impulsive. Intentional posts will almost always garner the right attention. When suggested 3-5 posts per day, we have found that this ‘rhythm’ so to speak, has been the most effective. It allows for some great variety along your timeline and encompasses both who you are, and that you are up to something professionally, that others might be attracted to. On that note, make sure you check out the post on Attraction Marketing to help you in this area too! And, the 80/20 rule is pretty self explanatory. My recommendation is ensure that it is not the other way around. People join people. We know this! So give people something they want to join that involves you – not a product or service. That part will come, I promise. Let’s talk images for a moment. There are certain things we can do to enhance images before posting them. And no I don’t mean go snap chat filter crazy either! By simply increasing contrast or adding a thin border, has been proven to help posts in turn, convert better. Avoid using blurry images, and take a moment to check out the background, etc. Yes, we love candid shots, but be intentional. Are your posts public or set to friends only? I can appreciate some people having trouble with the public posts idea, but hear me out. Chances are some of your best customers (if not most) or best distributors are people you may not have even met yet. The latter of the two will likely be the most effective, and perhaps you will get there the more comfortable you get with sharing personal moments. Which leads me to this; storytelling and narrative posts. You’ve taken this great picture of your backyard garden. Flowers are blooming, vegetables are thriving, the grass is cut just right. 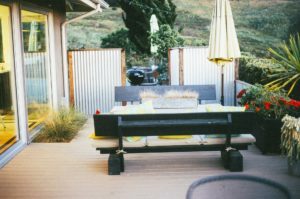 You have a beautiful backyard set up that you scored a great deal on. Chairs complimented with your go to colors, light breeze. Candles are positioned just so filled with citronella to keep those dusk time bugs away. You are enjoying your favorite cup of coffee, tea or wine and you are savoring the moment. Or, post the picture where the caption reads ‘my backyard’. Notice any differences? How did the first narrative post make you feel? Did it sound like a place you want to visit? (me too!) Or, were you captured by the statement ‘my backyard’? Basically what I’m trying to say is this … tell a story. People buy, and do things, based on emotion. Narrative posts will almost always generate more traction and interaction on your posts than those without. Now, I appreciate a gorgeous picture can gauge interest as well – and story posts don’t need to always be the case. But, if you are looking to engage others, storytelling works. Facts tell. Stories Tell. Sound familiar? Essentially using this strategy as part of your social media marketing, is aligned with telling stories when you are sharing your opportunities, products or services. 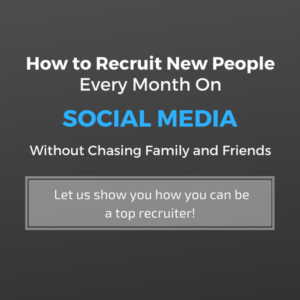 Start soliciting them with powerful, thoughtful and genuine posts. Those two (2) words alone elicit emotions now don’t they. Possibly ones of those little butterflies having a party in your belly, sweaty palms or feelings of doubt. And, feel assured that you are not alone in that department. It is probably one of the most feared parts of effective social media marketing. Read that again – effective social media marketing. 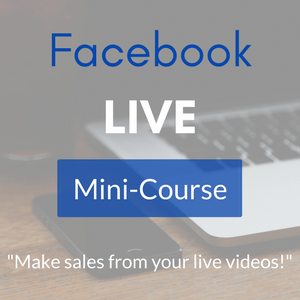 Facebook Live can change the direction of your business in no time. When they are done consistently. And the truth we are discovering is that most of the views are held by replay viewers. So forget about the numbers when you are ‘actually live’, create it like you would any video. 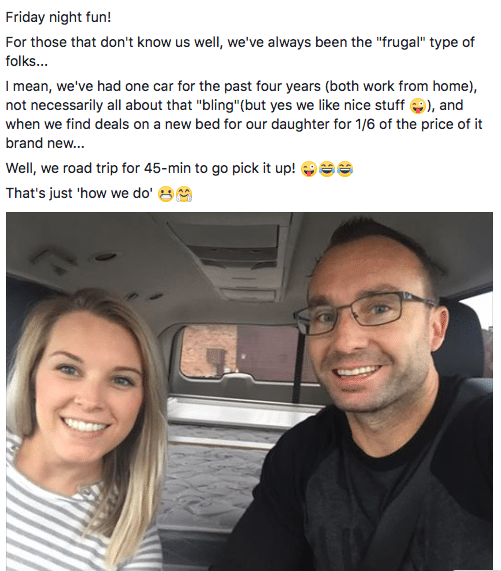 When people can share your posts too – this is powerful stuff! I have a few great posts that dive into this in more details that you can view HERE, and this is a topic I will continue to dive into in future. Because, it is that powerful. Find your skill, something you are great at (with some type of relation to your business). It might be conversation skills, relationship building, image master, networking expert, group manager, recruiting, posture, confidence, self talk, personal development .. get the idea? Find what you are good at and teach it. Choosing a topic you are already great at will ease the comfort level a little bit, but more importantly, it will attract people to you who want to know this particular skill. Just because something is second nature to you – know that there are people who are dying to know it like you do. This positions you as an expert. And that my friend is powerful stuff. Think outside the box here too. Maybe you are a Pampered Chef distributor, and you absolutely love the chopper – create a Live Video that shows you cooking dinner, using the chopper. Or you are a Younique rep and you teach a tutorial on makeup application. Perhaps you are a Beachbody coach and you are demonstrating a workout. The possibilities are endless. And even more so, without having to blatantly discuss your product. Lastly when it comes to social media marketing on Facebook (and certainly not least) … is branding. Social Media Marketing: What Does Your Facebook Brand Say About You? When someone visits your page, do they know right away what company represent? If they do, let’s consider changing that. I want to reiterate this point, because it is important. People join people. Your profile should tell them about who you are. It might tell people you are a mom or dad, it might share some of your interests or things you are passionate about. The point is it makes you relatable. People judge a book by its cover. If when they click on your page and it’s covered with your company information, why do they even need to contact you? They can simply Google what it is that you do, or think ‘gosh no! I had a bad experience with a rep from that company – steer clear!’ So many variables to this. And none of which that will earn you an income. People are attracted to brands they feel like they can trust. Brands they are familiar with. Become that person they are both familiar with, and in turn trust. Your brand will attract the type of people you will want to work with. And because you will offer them customer care in return, motivation, support, and all things in between it is far more likely to improve customer loyalty and/or retention. Social media marketing encompasses so much more than throwing up a Facebook post that screams spam! It is a skill that anyone can learn, and with practice, consistency and the right leadership you can master. We discuss a lot of these types of social media techniques in our free Facebook community and would love to have you join us! And lastly, I would love your feedback on the information here – what is working for you, and how I can best serve you moving forward.